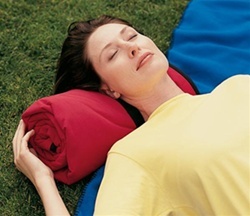 This travel blanket is the perfect take-along for any outdoor activity. A soft 100% polyester fleece side is combined with a protective 100% nylon side to keep you comfortable and dry. 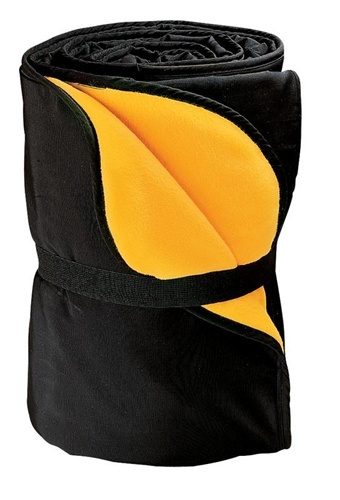 It also features nylon trim piping and attached elastic strap for easy carrying. Dimensions: 50" x 60".